Experience the latest evolution biometric authentication. 3D face recognition powers security for your phone. 1. 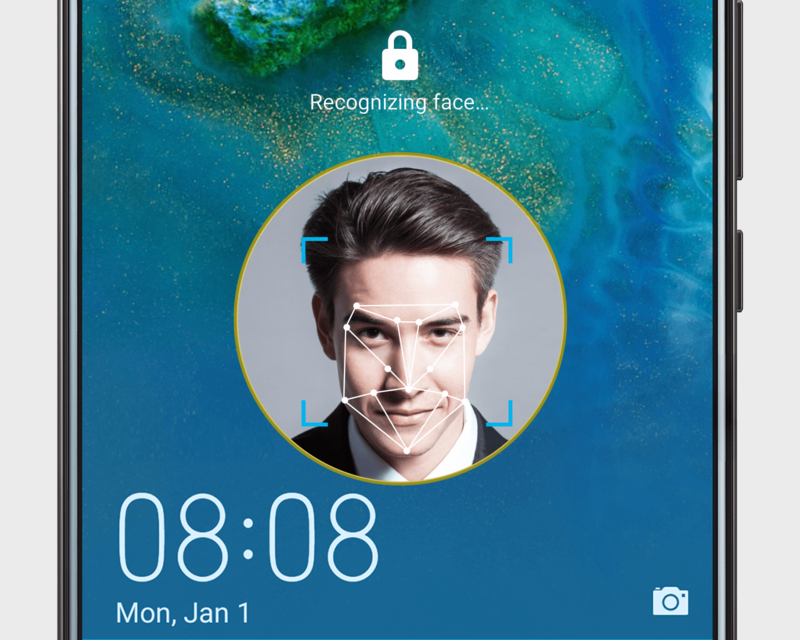 Open Settings, go to Security & privacy > Face recognition and enroll your face with the depth-sensing front camera. 2. Choose between two unlock settings (Direct unlock or Slide to unlock). Note: Once you set up 3D face recognition, Wake up device will be enabled. This means your screen will light up when you pick up your phone.